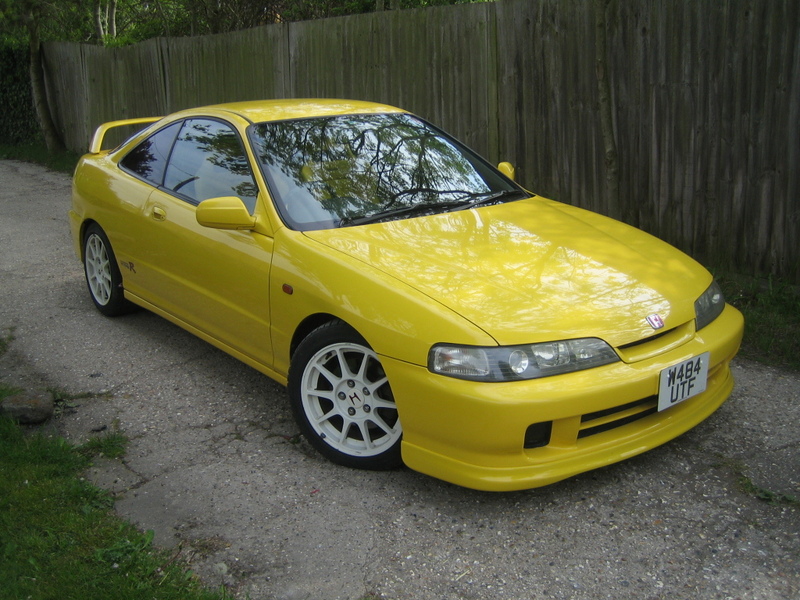 My perfect Honda Integra Type-R. 3DTuning - probably the best car configurator! 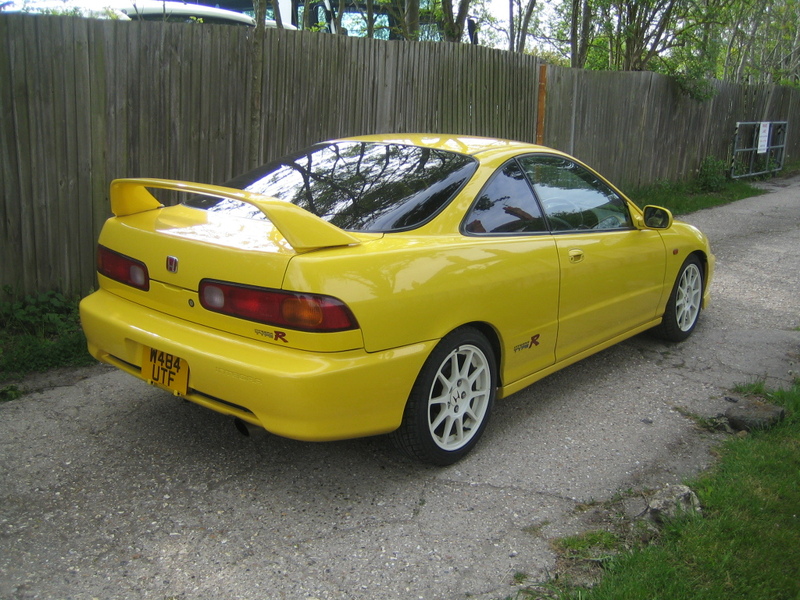 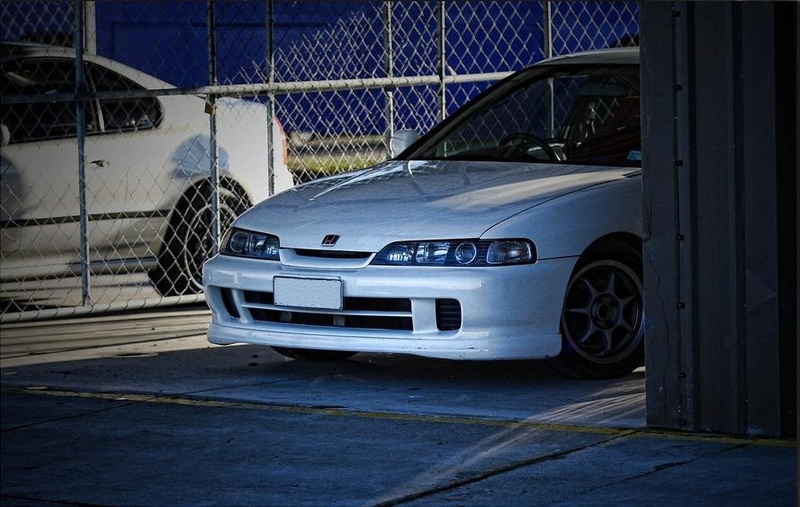 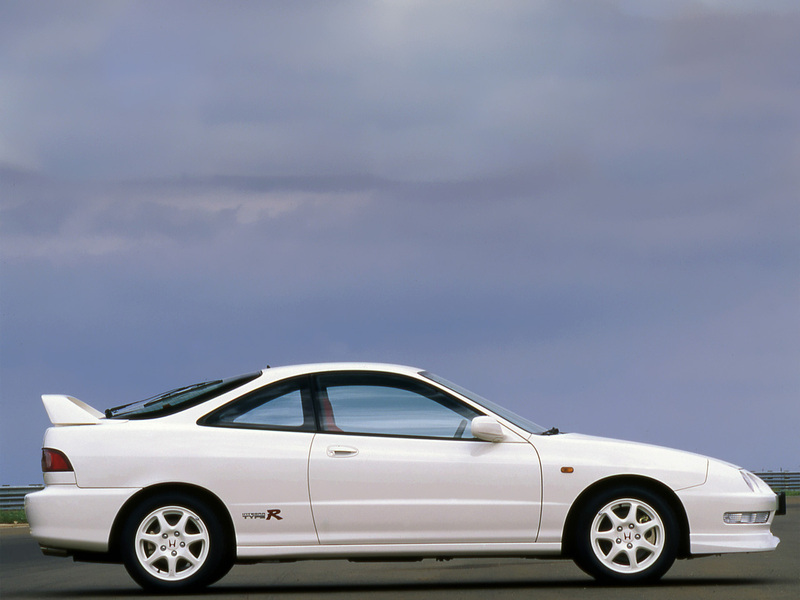 The second generation Integra was introduced in 1989 and in this generation, one of the first VTEC engine ever manufactured by Honda was installed in a JDM Integra DA series. 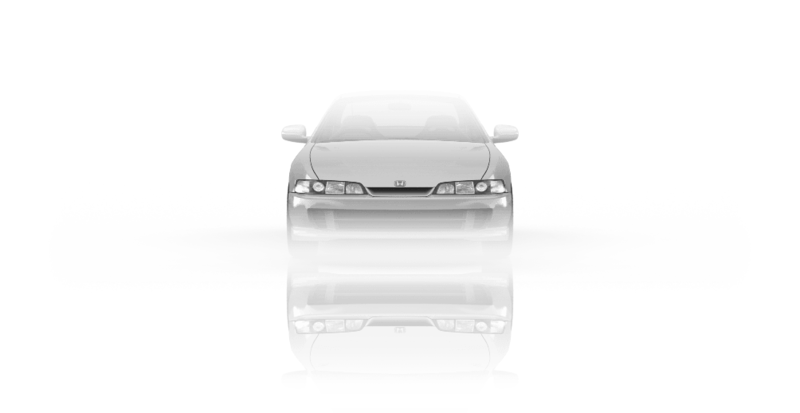 The B16A engine is a 1.6-litre naturally aspirated engine with a specific power output of 160 PS (118 kW; 158 hp). 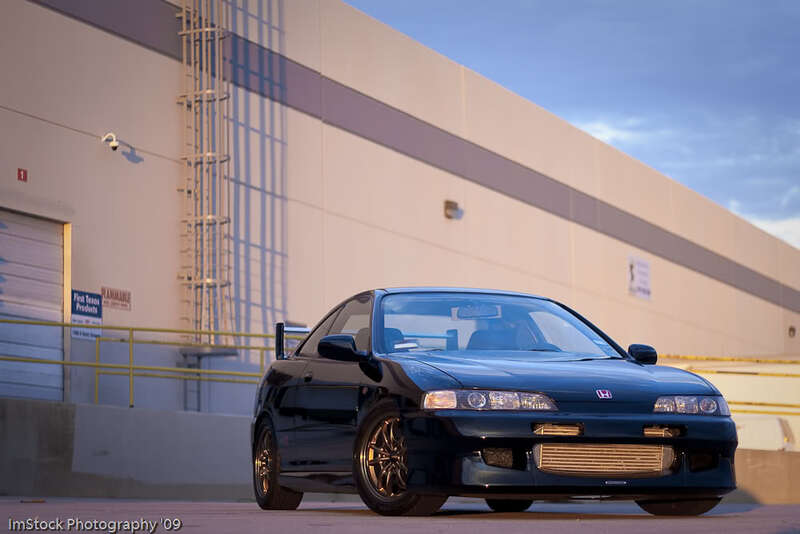 VTEC engagement is at 4800 rpm on the B16A engine, redline for the XSi is 8200 rpm. 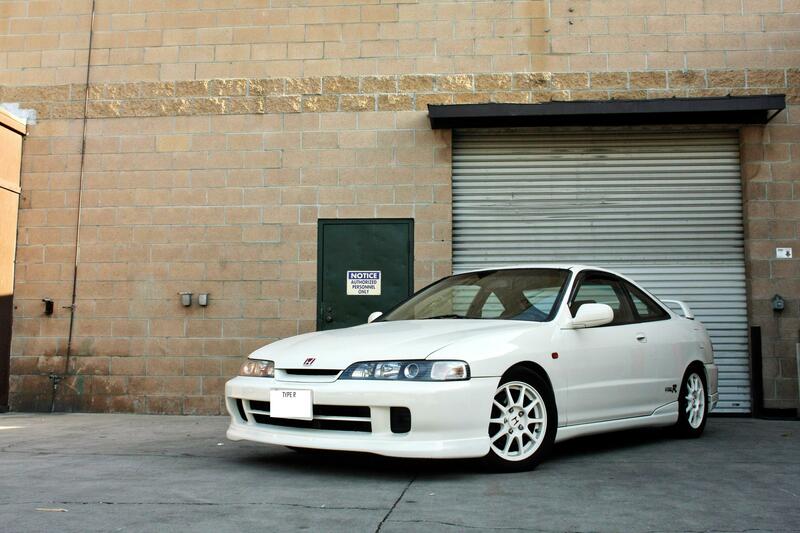 All Japanese models remained exclusive to Honda Japanese dealership network called Honda Verno.